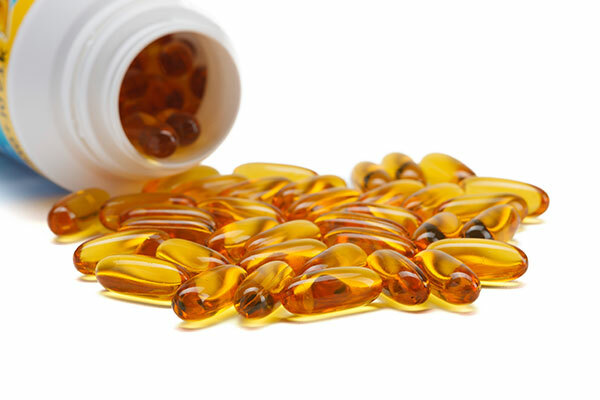 Many doctors are prescribing fish oil supplements to patients with cardiovascular disease as well. So why are we suddenly worried about taking omega 3 fatty acids? In 2013, Brasky et al1 came out with a paper suggesting that there was a 71% increase in risk of prostate cancer in men with high blood concentrations of omega 3 fatty acids. There was a lot of media coverage of this article and incorrect conclusions were made about the causation links between omega 3 supplements and prostate cancer. Many papers have since come out criticizing the study design, conclusions, and media interpretation. McCarty et al (2014) at Mayo Clinic submitted a commentary on this study2, which discusses the previous studies performed showing that in men with prostate cancer, a regular high intake of fish was linked to an increase in survival. EPA and DHA (omega 3 fatty acids) consumption has been shown to be inversely correlated with prostate cancer risk. There was also a 6 year follow up study on the use of fish oil supplements by a member of Brasky’s own research group which found that the supplements were not associated with a subsequent risk of prostate cancer. They also note that the Brasky et al. paper argues for causation (dietary omega 3s cause prostate cancer) without showing any evidence for this. The people in their study with high omega 3s in the blood didn’t even take fish oil supplements. 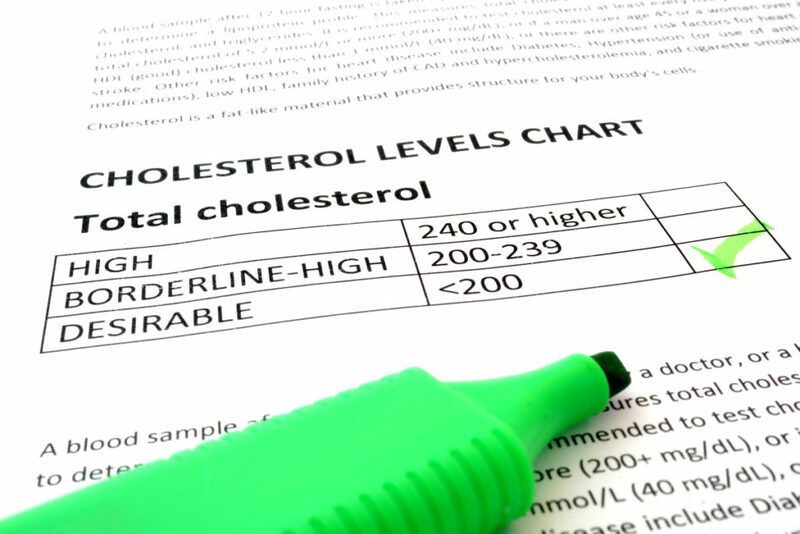 In fact, their omega 3 levels were lower than what would be expected if they were taking supplements3. There are many reasons for high omega 3 levels, one of which is that a metabolic state that may contribute to prostate cancer may be causing accumulation of omega 3s in the blood plasma. For example, estrogen causes the conversion of ALA fatty acids to DHA fatty acids in the blood and high estrogen in men has been linked to an increased risk for aggressive prostate cancer. Perhaps the difference between correlation and causation can be illustrated with another interesting paper that found an correlation between being highly educated, having a high socioeconomic status (SES), and prostate cancer4. It would be incorrect and silly to suggest that education is causing prostate cancer or even that having a high SES is causing prostate cancer. When the data is properly analyzed, it is seen that having a high SES is correlated with more education and that this combination of factors leads men in this group to seek more screening for prostate cancer. This elevated rate of screening is likely causing the high rates of prostate cancer for this group. There are also likely a large number of other factors causing this difference which are difficult to tease apart. This confusion of correlation and causation is why consumers should be wary of these kinds of nutrition and cancer links. The body is complicated and there are a number of interacting systems at play in the development of any disease. It is important to investigate deeper into the science and understand what claims can and cannot be made from studies such as this one. 3 Alexander, Walter. 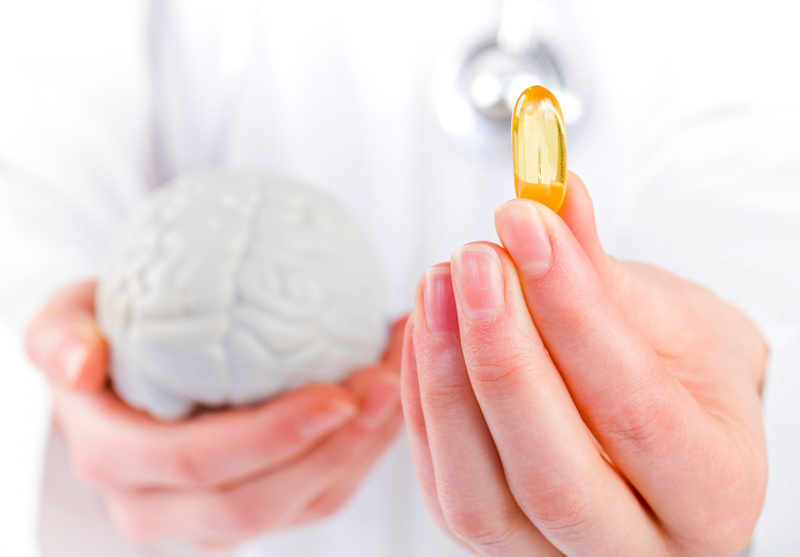 “Prostate cancer risk and omega-3 Fatty Acid intake from fish oil: a closer look at media messages versus research findings” P & T : a peer-reviewed journal for formulary management vol. 38,9 (2013): 561-4. 4 Pudrovska, Tetyana, and Andriy Anishkin. “Clarifying the Positive Association Between Education and Prostate Cancer.” Journal of Applied Gerontology, vol. 34, no. 3, 2013, pp. 293–316., doi: 10.1177/0733464812473798.